100th episode of Lejal’Nyte radioshow is a good reason to 1) look and listen back to all previous episodes 2) subjectively choose out my personal favourite track from each episode and 3) mix those tracks together. Actually – it’s much more than just fun or pleasure from listening to good music. It’s also a sort of retrospective view to the development of different experimental, electronic and bass music scenes in last 3+ years (2010-2013). We’ve seen and heard the rise of different styles, like future garage, post-dubstep, uk funky, footwork, juke, trap, moombahton and so on – there are too many styles nowadays to mention them all. We’ve also seen and heard music from hundreds of excellent artists, as there have been thousands and thousands of different tracks included on the Lejal’Nyte radioshow. Listeners of the show may also notice that there have been times for the dancefloor friendly selections, but there are also many episodes full of very deep and meditative music. All these episodes have been reflections to what has been going on in the music world around me (as just a small part of that world! ), I’ve really enjoyed those times and I’m still happy to mix all these fantastic tracks together for you in our very own weekly Lejal’Nyte radioshow. There’s more to come, so stay with us! Best wishes, Gee. 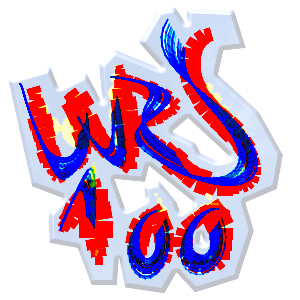 Lejal’Nyte radioshow LNRS100 was live on air @ http://www.sub.fm 29.06.2013 @ 9AM UK time @ 11AM EE time. 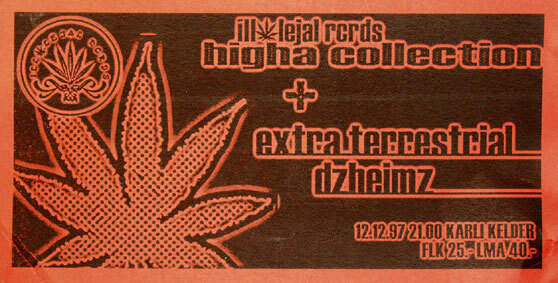 Music from artists like Addison Groove, Breach, Mosca, Zed Bias AKA Maddslinky, Lone, Swindle, Funkineven, Girl Unit, Marcus Visionary and many others. 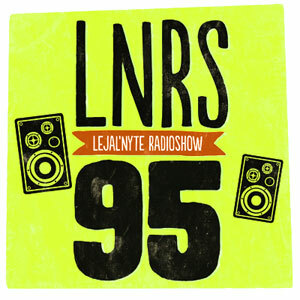 Lejal’Nyte radioshow LNRS095 was live on air @ http://www.sub.fm 30.03.2013 @ 9AM UK time @ 11AM EE time. Fresh music from artists like Sonuba, Music For Your Plants, Thing, WECAN, KGB, Chalice, Gee, OkYm Riim, Slin, Bisweed, Cosmos Laguna and others. 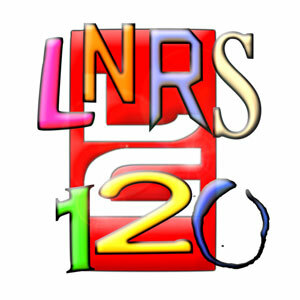 + we enjoyed episode LNRS080 for the 2nd hour of the show.